Damn. 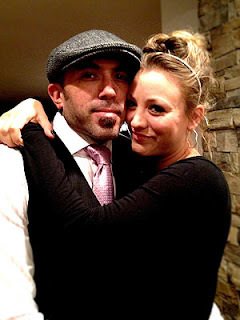 Kaley Cuoco is engaged...this means that the chances of her and Leonard Johnny Galecki getting back together are slim. Sad face. She is engaged to addiction specialist named Josh. Sounds very safe. Good job. I liked her and Johnny as a couple.